Advocacy Update: #DefendTheGIBill, #BurnPits, and #SheWhoBorneTheBattle Victories! It was another productive week in D.C. and New York as the entire IAVA team was busy gaining momentum across our Big Six priorities. There was a Congressional roundtable discussion about #BurnPits, a press conference to #DefendTheGIBill, and over 10 more cosponsors signed onto IAVA supported legislation! Late last week the Department of Defense released a damaging new policy to the Post-9/11 GI Bill which will limit the ability of servicemembers to transfer the benefit to family members if they have served for over 16 years. IAVA fought hard to not only establish the Post-9/11 GI Bill but also for the ability to transfer the benefit to family members. 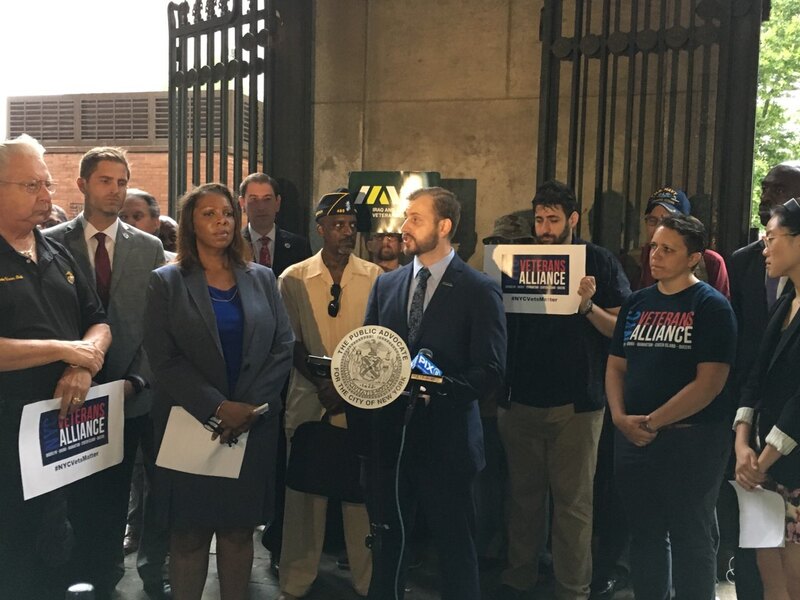 On Tuesday, IAVA once again stood with our VSO partners and New York Public Advocate Tish James in order to bring focus to this issue. Be sure to read our full press release on the event here. 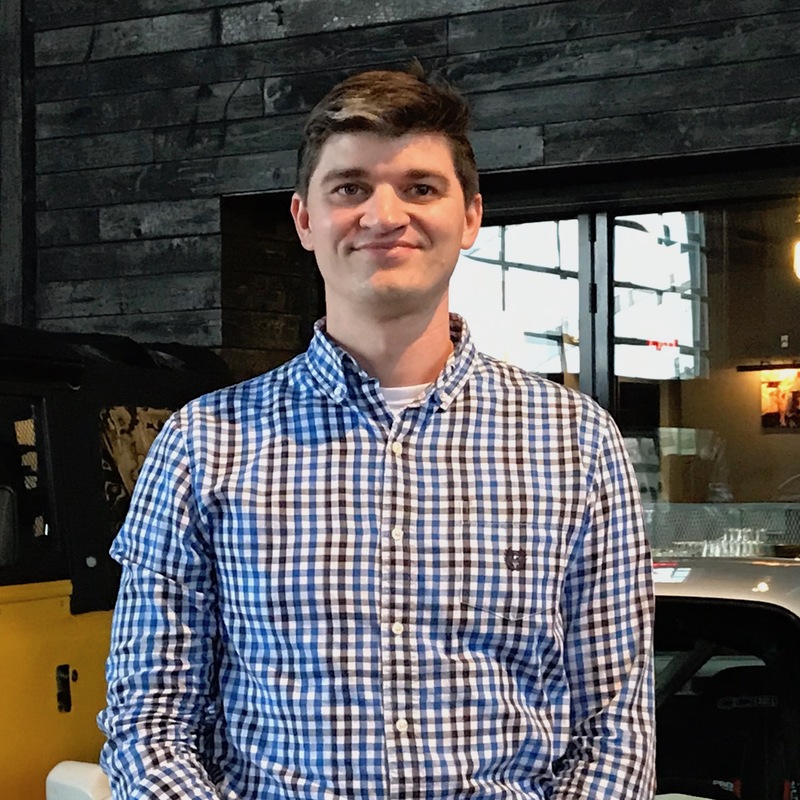 On Wednesday, IAVA’s Legislative Director Tom Porter attended a VSO breakfast with Acting VA Secretary Peter O’Rourke at which he highlighted for VA leaders the IAVA-led Burn Pits Accountability Act campaign and legislation and asked for VA’s support. Secretary O’Rourke gave updates on current programs and reforms at the VA. Seeing meaningful reforms at the VA remains an IAVA Big Six priority and something that we will continue to push for. Read the full recap of the breakfast here. Shortly after the breakfast on Wednesday, Tom attended a roundtable hosted by the House Veterans’ Affairs Committee on #BurnPits. The roundtable discussion included approximately 15 Members of Congress including Chairman Phil Roe (R-TN), 20 VSOs, and senior VA officials. Tom highlighted the Burn Pits Accountability Act and asked for support. There was a lot of energy in the room and there appeared to be a growing sense of urgency to address this problem. We’ll stay on it! The #SheWhoBorneTheBattle campaign continues to go strong as results from our Summer Storm the Hill event are still rolling in. The Deborah Sampson Act (S. 681/H.R. 2452) gained three new cosponsors this week in Reps. Vicky Hartzler (R-MO), Greg Walden (R-OR) and Raul Ruiz (D-CA)! Thank you to signing on and showing your support to fully recognize and improve services for women veterans! Additionally, the Burn Pits Accountability Act (S. 3181/H.R. 5671) had an additional nine cosponsors added this week! A huge thank you to Reps. Doug LaMalfa (R-CA), Lee Zeldin (R-NY), Dennis Ross (R-FL), Brad Sherman (D-CA), Al Green (D-TX), Zoe Lofgren (D-CA), Hakeem Jeffries (D-NY), Eliot Engel (D-NY), and Donald Norcross (D-NJ)! Be sure to help IAVA in thanking all of the Members of Congress that have signed on in support of this legislation. Don’t see your Member of Congress on the list of cosponsors to IAVA supported legislation? Be sure to contact them through our Take Action page to have your voice heard and help us in keeping our momentum going on all of our Big Six priorities.